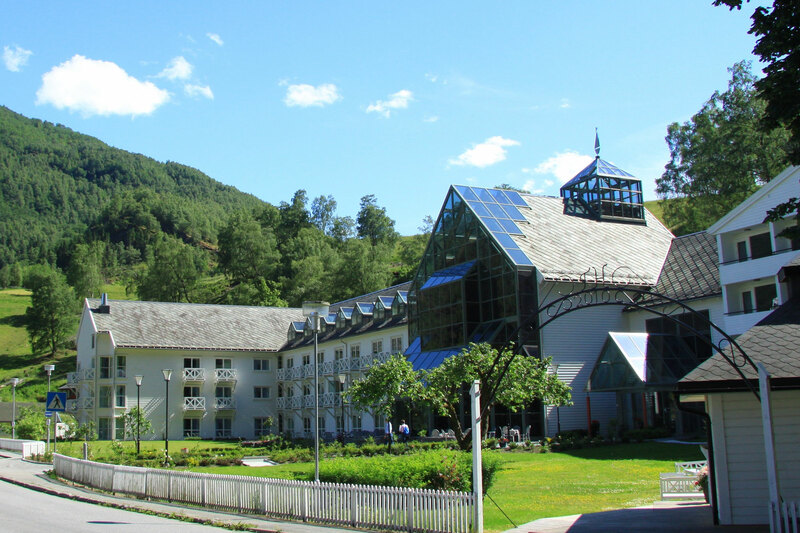 If you are planning a destination wedding in Norway, then Flåm and the surrounding region has some outstanding opportunities for you. 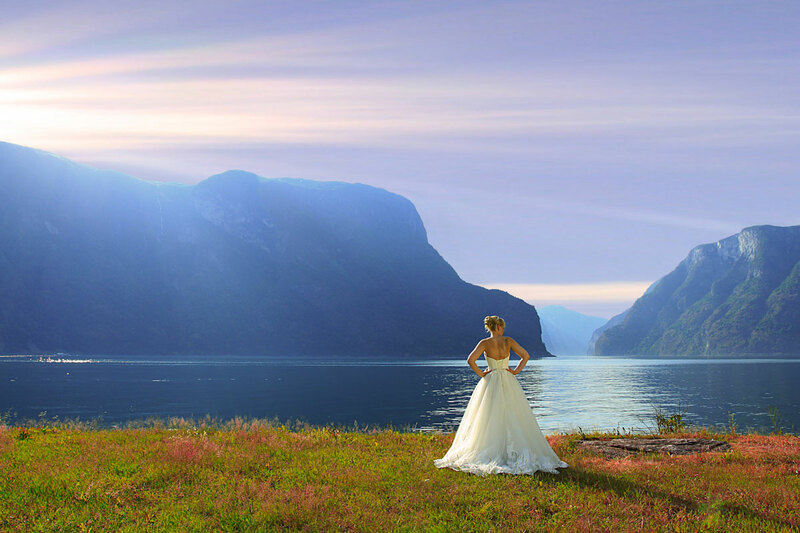 This is a region that offers picturesque fairytale weddings with stunning fjords and mountains mixed with charming traditional farms and historic hotels. 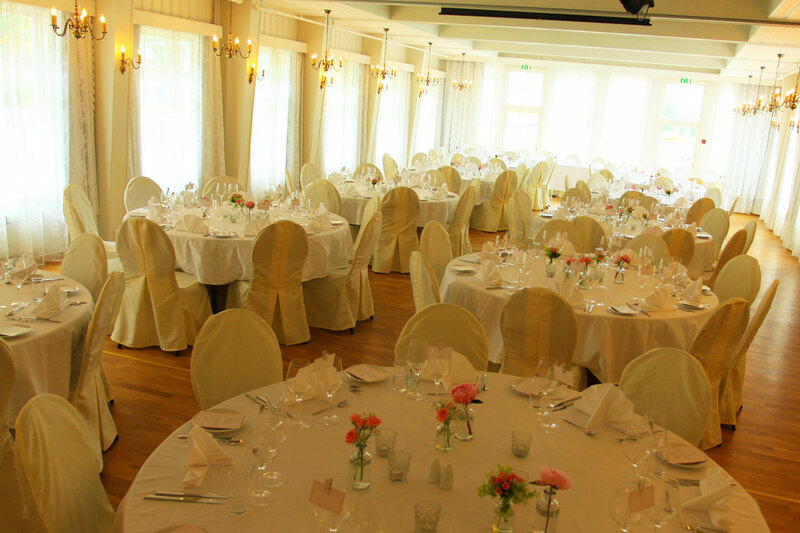 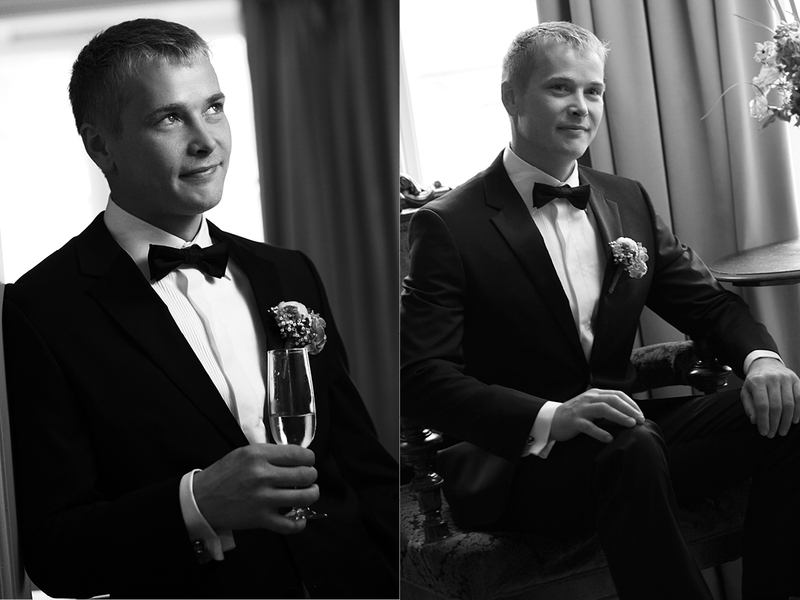 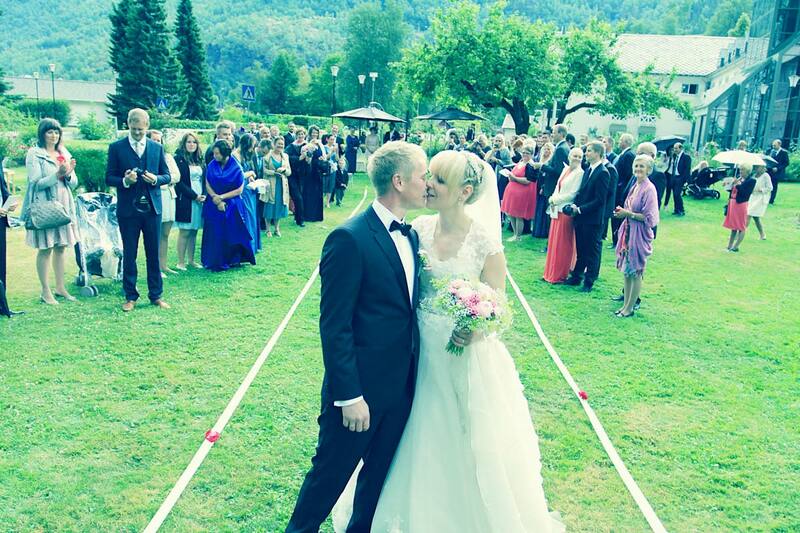 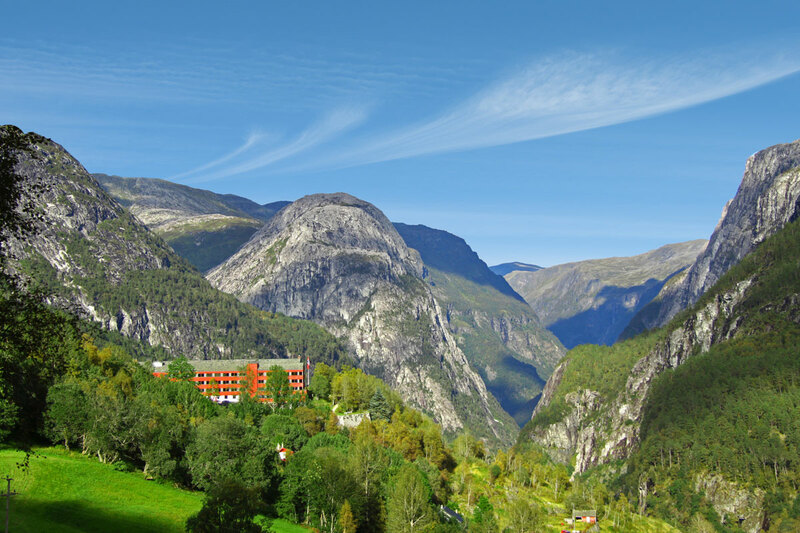 One of the wedding venues available is Fretheim Hotel in Flåm. 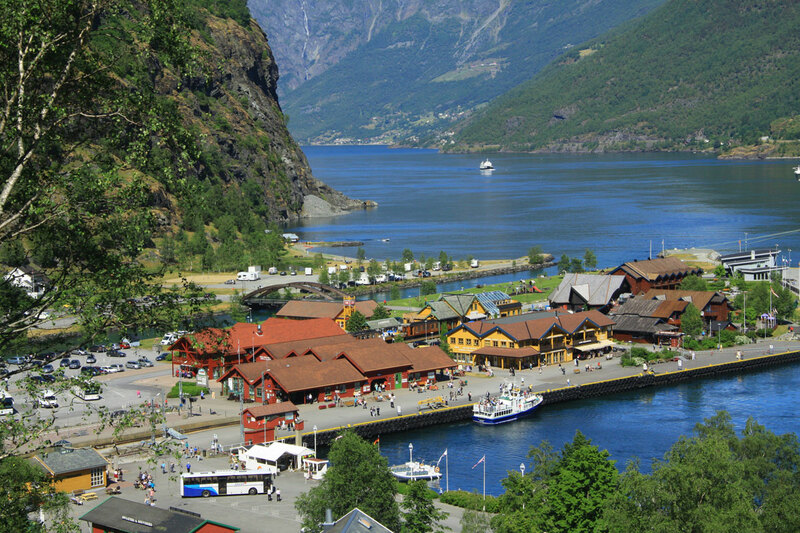 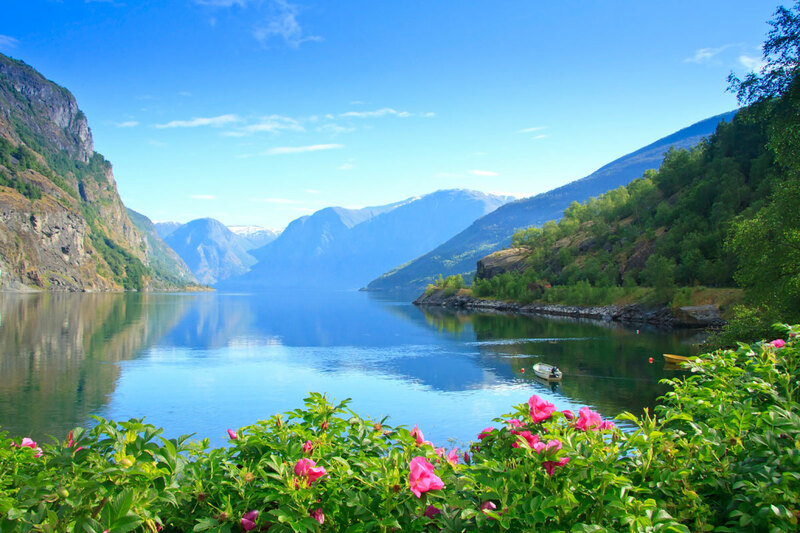 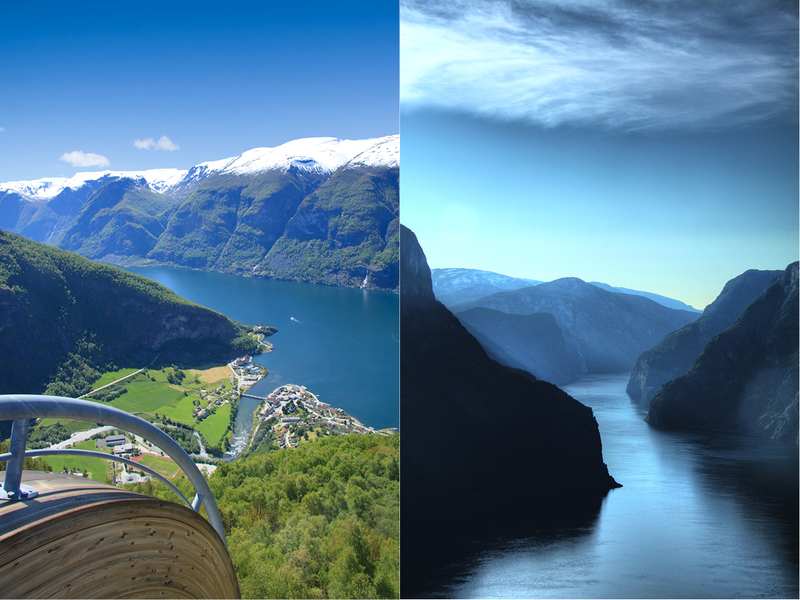 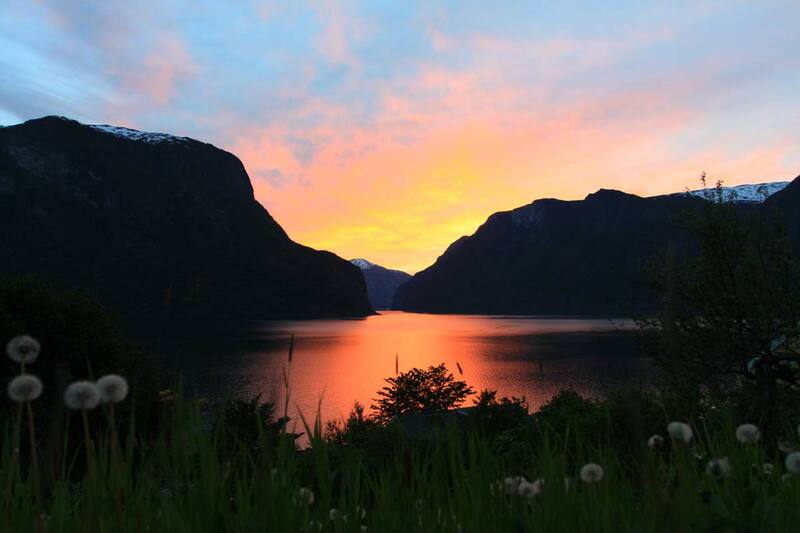 It is situated right in the heart of Fjord Norway at the end of the Sognefjord, the gateway to the World Heritage Area. 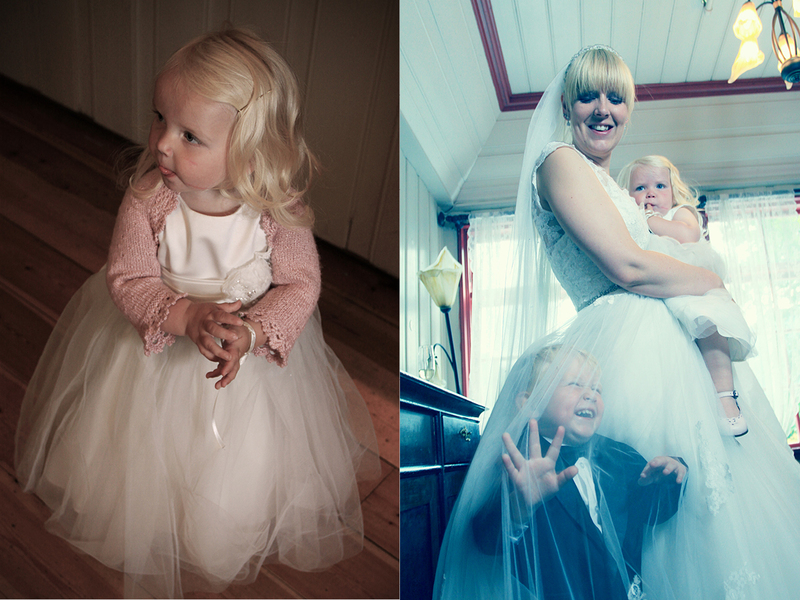 Fabulous photographs. 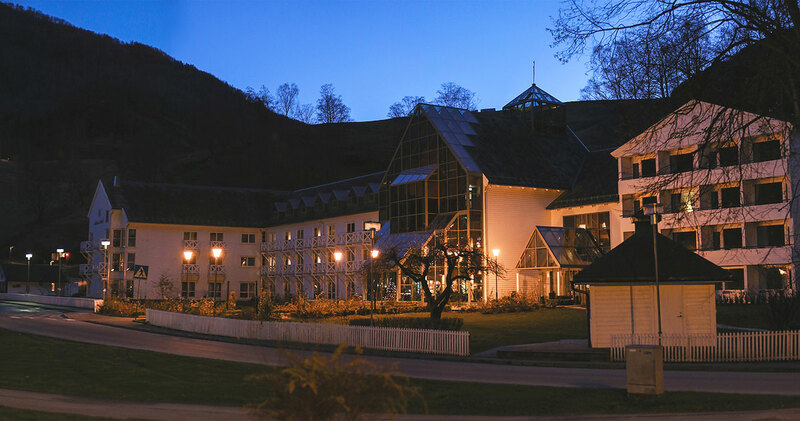 Was in Flam last September staying at the Fretheim Hotel. 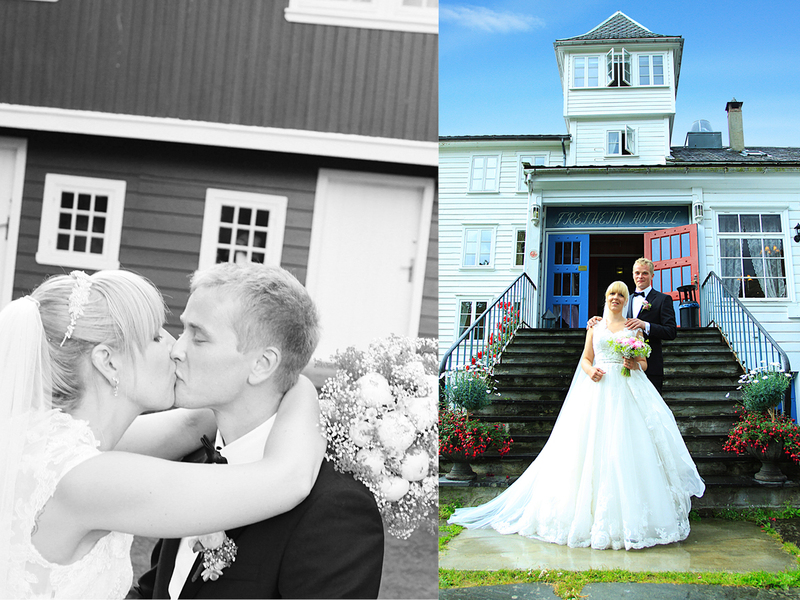 Lovely location for holidays and weddings. 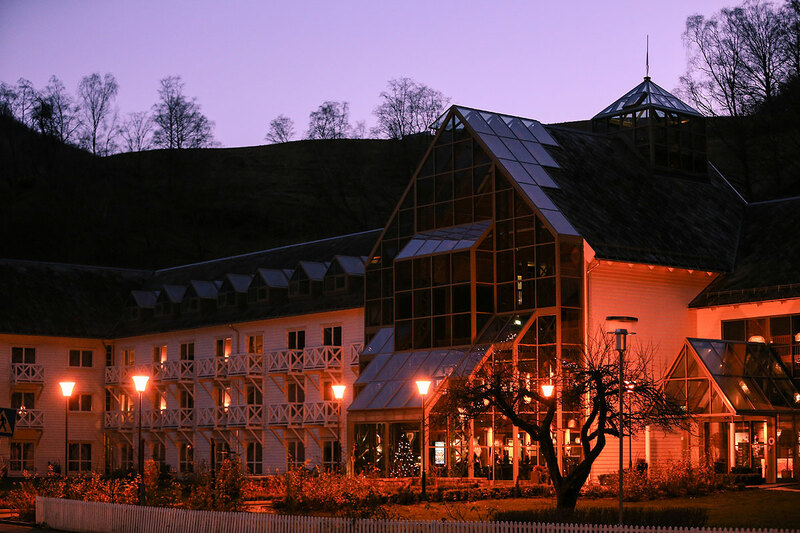 Hope to return in Winter sometime. 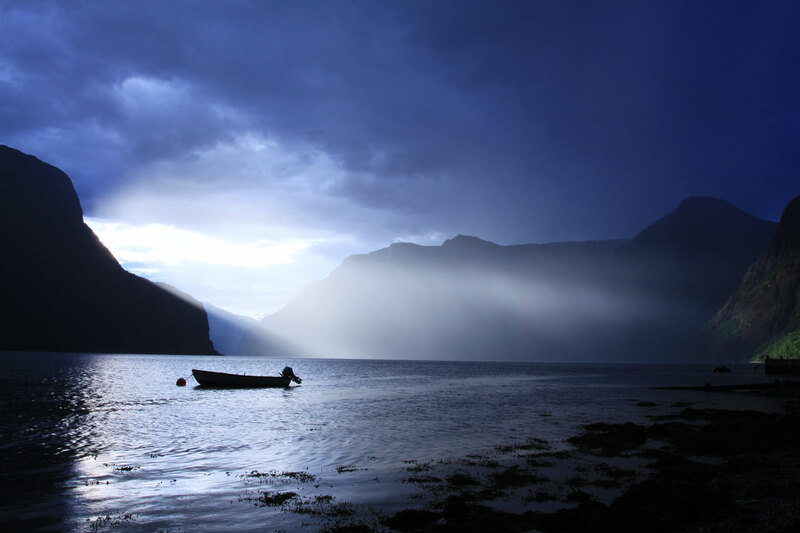 Thank you for referring me to the other post, which also has stunning photographs. 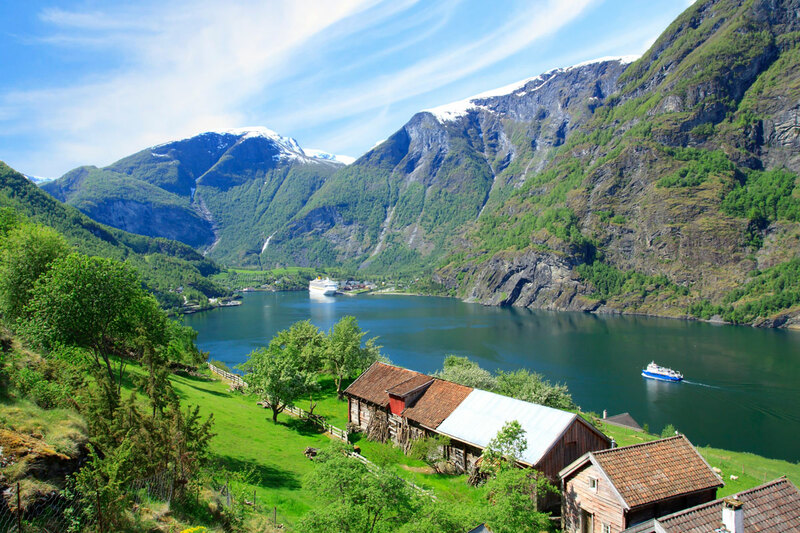 Will be cruising around some other fjords in 4 weeks and in Bergen for Norway Day, so looking forward to it very much.